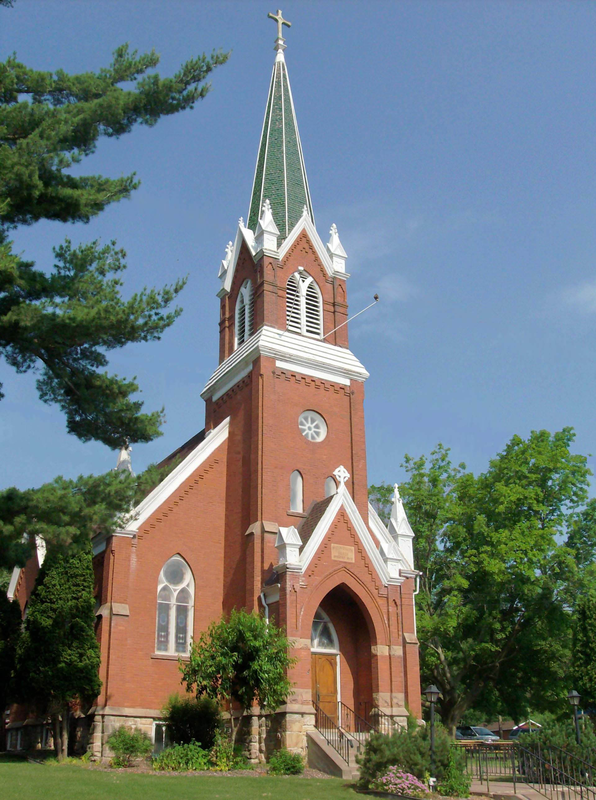 Welcome to First Evangelical Lutheran Church! As God’s Church here in beautiful Taylors Falls, it is our desire and call to gather all people into a life-long relationship with Jesus Christ and to share fully in God’s life, love, and work together. Whether you are just passing through and looking for a local place to worship or are longing for a community of faith with which to belong, we invite you to come on by. Come Join Us at FELC! We are studying the book of the John. See the beginnings of our digital historical archive at our history page by clicking the link below. Monthly meal will be hosted at FELC in effort to fundraise towards our goal of $34,000. Online giving is now available - look for the blue donate button!